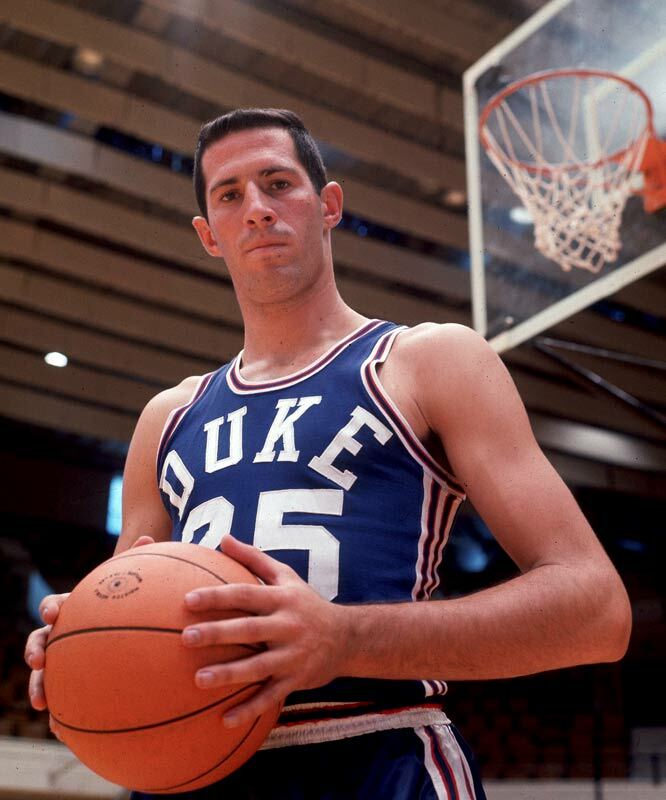 Duke announced Art Heyman, the captain of the Blue Devils' first Final Four team, has died. The school said Tuesday family members say Heyman died Monday night in Florida. The cause of death was not available. He was 71. Coach Mike Krzyzewski says Heyman was "one of the elite players to ever wear a Blue Devil uniform." 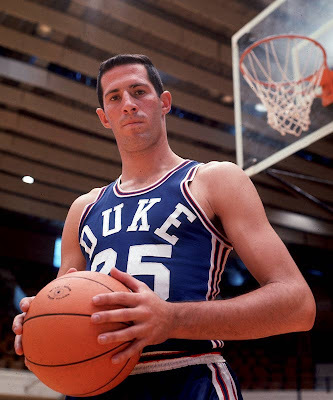 Heyman led Duke to a 69-14 record from 1960-63 and averaged 25 points and nearly 11 rebounds. 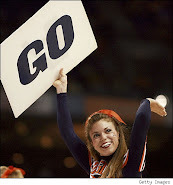 He was the most outstanding player of the 1963 Final Four. He's tied for 12th on Duke's career scoring list (1,984 points) and is one of three Blue Devils to average a double-double for three straight seasons. Heyman was drafted by the New York Knicks in 1963 and played eight seasons in the NBA and ABA.